American expat in Hong Kong Shannon Young quit her day job a year ago to become a full-time writer. 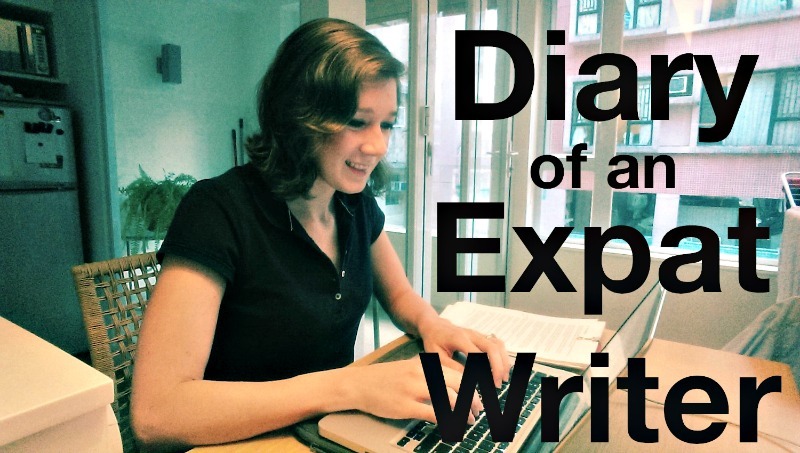 Here’s the latest entry in her expat writer’s diary. It’s still blazing hot here in Hong Kong, but the kids are heading back to school and expats are returning from home leave visits to their families across the globe. Speaking of school kids: In the tradition of every good elementary school student, I thought I would report to you on how I spent my summer vacation. Every July since moving to Asia in 2010, I’ve boarded a plane for the US and headed to Arizona, where my parents and siblings live, or to Oregon, where my grandparents live. From the moment I stepped off the plane, I would enter a whirlwind of visits, barbecues, catch-ups, family dinners, appointments, Five Guys runs, overdue conversations, and late-night chocolate-chip-cookie-baking hangouts. This year, however, I stayed put in Hong Kong. A friend was visiting during the two weeks when my whole family is normally in Oregon, and I knew I needed to focus on my writing in order to hold to my publication schedule. I was a full-time teacher for five years, but I gave that up a year ago, remember? As a writer, I get to keep working right through the summer! I mentioned in my last diary that I’m taking a part-time teaching contract this fall. I don’t yet know exactly how the part-time hours will affect my writing schedule, so I’m buckling down to finish the remaining books in The Seabound Chronicles, a post-apocalyptic adventure series set at sea, as soon as possible, which as you know I write under the name Jordan Rivet. My goal is to have all four books out in time for Christmas. 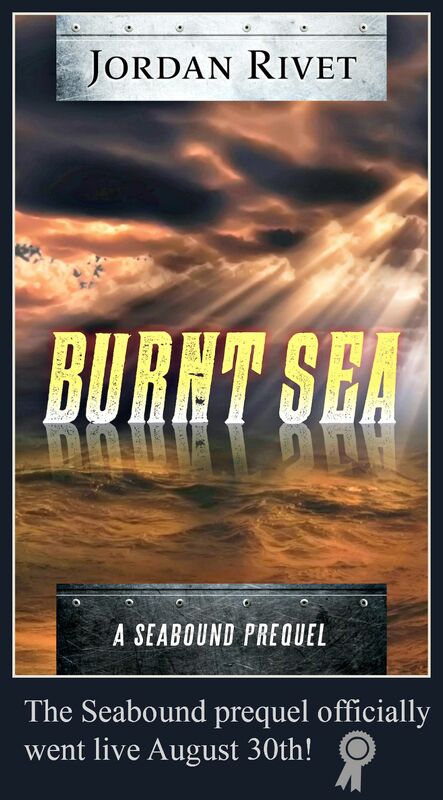 Over the course of the summer I finished, edited, proofread, formatted, and uploaded the full-length prequel Burnt Sea. It officially went live on August 30th! I found that despite the stifling conditions of summer in Hong Kong, I wanted to work more and more, including on weekends. I typically write for five hours a day, five days a week, but adding in three hours or so on some Saturdays and Sundays helped to up my game. When it is hot and rainy by turns, installing myself in an air-conditioned coffee shop feels like the sensible thing to do! 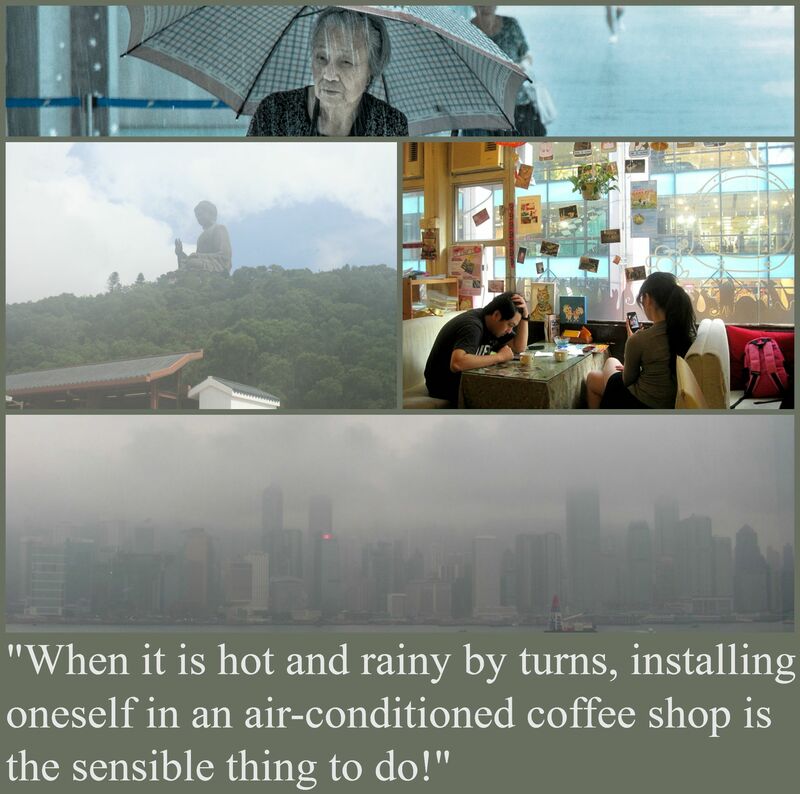 Photo credits (top to bottom): it’s been a long rainy life, by Jaume Escofet; Big Buddha, Po Lin Monastery on Lantau, Hong Kong, by Robin Zebrowski, and Cafe, SOHO, Hong Kong, by Stephen Kelly; Rainy day in Hong Kong, by Jeremy Thompson. All via Flickr (CC BY 2.0). This summer I also completed two substantial revisions of the final book in the Seabound Chronicles, one in July and one this past week. This included writing the actual ending scenes to the series, which was pretty cool. A few people are reading the draft right now, and I’ll be ready to dive into another round of revisions when I get their feedback in mid-September. The full series is weighing in at 306,000 words! Writing is a lot of fun, but sometimes it’s good to step away from the work to have other kinds of fun. I took a break to show our friend around (although she did some solo sightseeing as well). We got to revisit some of the great Hong Kong sites, fitting in jaunts to Lamma Island, Stanley, the Big Buddha, and other famous Hong Kong attractions–and eateries. I love any excuse to go to Din Tai Fung (a chain that originated in Taiwan, it specializes in soup dumplings). Through the prompting of some very active friends, we also went hiking (taking one of the toughest walks in Hong Kong on what turned out to be the hottest day in 130 years!) and spent a weekend on Lantau, one of the large outlying islands. We stayed in an old village, very atmospheric, where we trekked through a river to get to a kite-surfing lesson and spent a day enjoying the waves at an out-of-the-way beach. It was a nice reminder that Hong Kong is home to wonderful natural beauty, and it doesn’t actually take that long to escape the concrete jungle. Photo credits: Kite-surfing beach on Lantau Island and view of the greenery (supplied). Another bit of fun was when Kevin Kwon, the author of bestselling novel Crazy Rich Asians, now being made into a film, came to Hong Kong for a Q&A session at the KEE Club. The event was the first weekend in August, and any other summer I would have missed it. Instead, I got my book signed and listened to the charming and unassuming author talk about his work. (The visit was part of his tour for the sequel, China Rich Girlfriend, which, incidentally, was announced in the Displaced Dispatch.) He told us he is working on the next installment in the series. 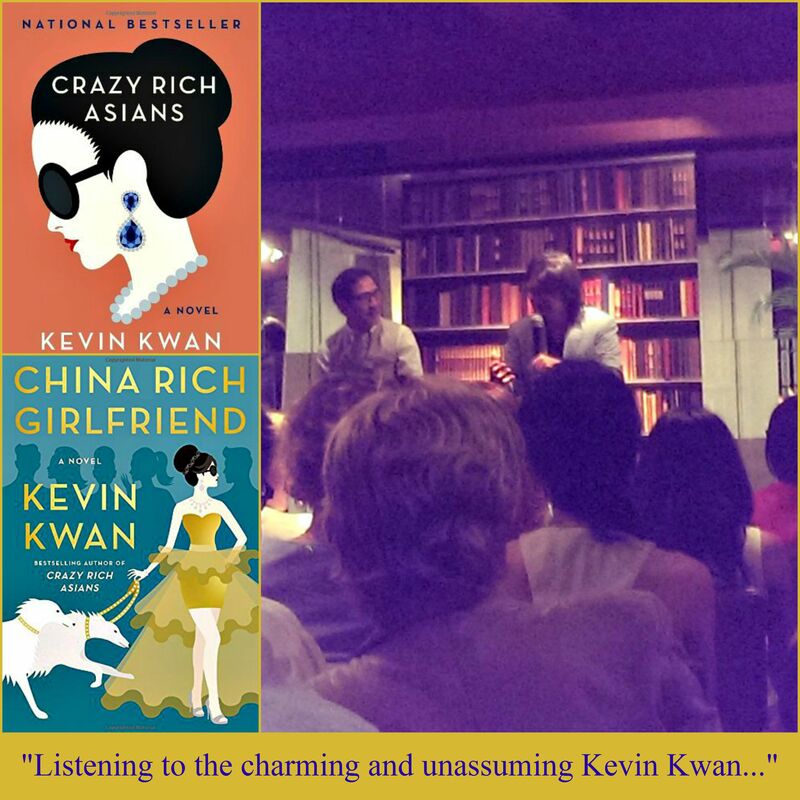 Photo credits: Kevin Kwan book cover art; Kwan at the KEE Club in Hong Kong (supplied). a unique little book from Peirene Press, which specializes in literature in translation, called The Blue Room, by acclaimed Norwegian novelist Hanne Ørstavik. It’s her first book to be translated into English. Take Off Your Pants, a useful book on plotting by Libbie Hawker (this one I reread). It turns out I’m going back to the US after all! 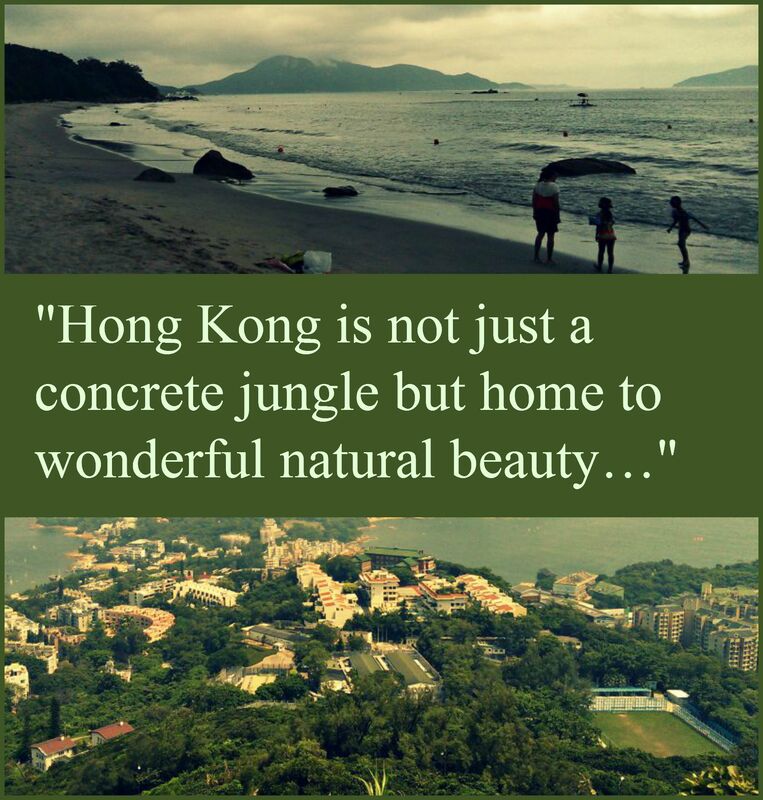 My husband noticed an eye-wateringly affordable Cathay FanFare, so just last week I booked a ticket home. I left on August 30th, so I was actually in the sky when the people who pre-ordered Burnt Sea saw the book pop up on their Kindles. I’m looking forward to a quick visit that will mostly involve monopolizing the attention of my eight-month-old nephew. I’ll hang out with my siblings, eat a whole bunch of American food, and be ready to dive into the fourth draft of the Seabound finale when I return! I enjoy pushing through the work, but sometimes it’s important to step away and enjoy a bit of downtime, too. But enough about me! What did you get up to this summer, Displaced Diary? What was your favorite summer read? Do you have any amazing adventures to report? What a fabulous summer you’re having! Even though it’s hot and humid there, I also found it a good time to get work done. And I’m super jealous you went to hear Kevin Kwan. He’s one of my favorite authors and his books are the funniest I’ve read. Thanks, Susan! Yes, he was very personable. That was probably the liveliest literary talk I’ve attended in HK so far :). Sounds amazing and I’m not surprised!! I’ve never been to Hong Kong but would love to visit. One day… Good luck with your writing, I’m on my third book, and have end of September as my deadline for first draft. So must dash back to it (sadly I have no air con cafes to escape to, but London is sunny this morning so all good). Thank you, Helena. Good luck with the work on your fourth book! I hope you make your deadline with plenty of time to spare :). Gosh, I’ve just read that and realised I’m writing my 4th book, not third! My goodness this week is starting well. I moved to South Korea and its been going well! I brought tons of books with me and now have a permanent library in our home. When I lived in Japan, I was holding back because I knew I would move eventually. Crazy Rich Asians is on my to-be-read list! I have to check it out soon.